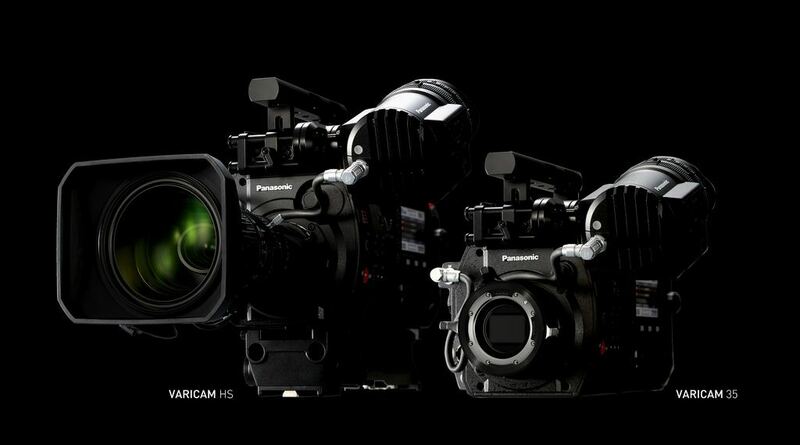 Panasonic has confirmed a new large sensor camcorder, the AG-DVX200. 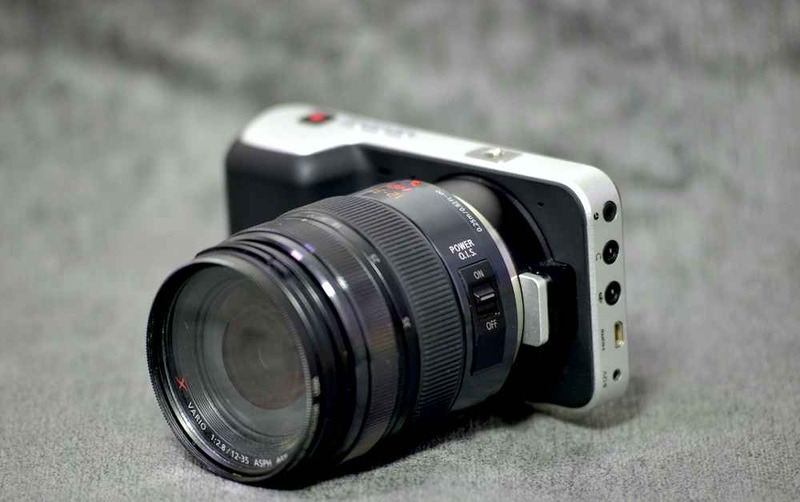 The company was widely expected to launch a camcorder to fill the gap between the GH4 compact system camera and the high-end VariCam range of cinematic camcorders, as well as to provide a successor to the AF100/AF101. 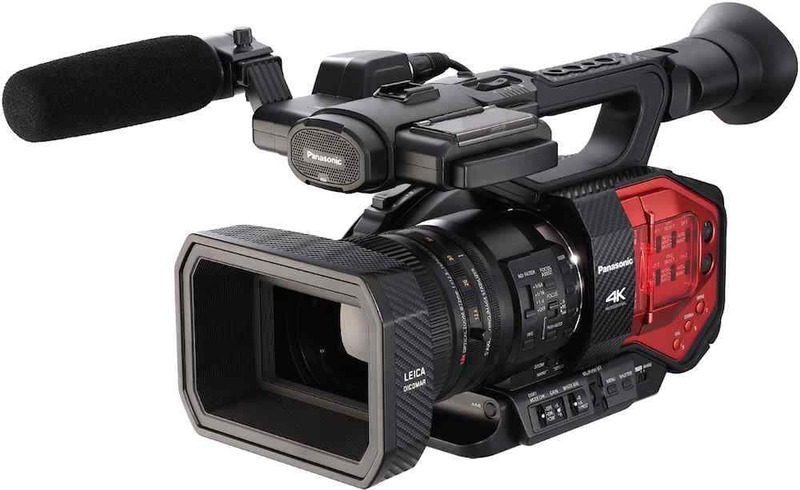 The Panasonic AG-DVX200 is a 4K capable, handheld camcorder which records up to 60fps, and, Panasonic claims, has 12 stops of dynamic range. 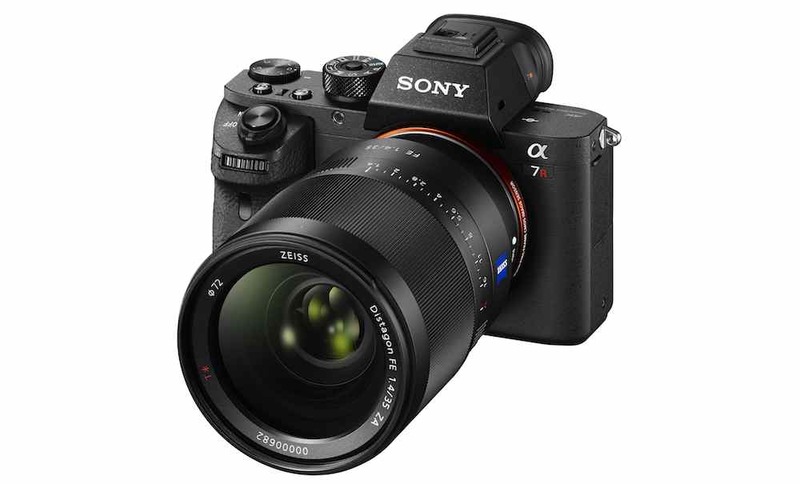 The camera uses a 4/3-inch MOS image sensor – similar in size to that in the GH4 – but which is optimised for video. 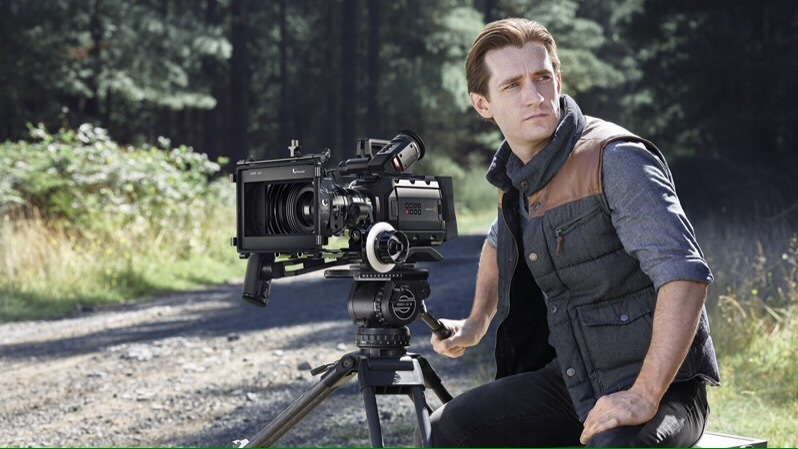 Panasonic says that the footage from the new camcorder will closely match material filmed on the VariCam 35, and the company is positioning the new camera as a companion to the VariCam system. The AG-DVX200 will feature a V-Log L gamma curve to achieve the colour match with VariCam material, despite a smaller chip. The AG-DVX200 will not, though, be a full Micro Four Thirds camera system, along the lines of the AF100 (the AF101 in Europe). Instead, the new camcorder features an integrated zoom lens. The lens is a 13x unit, with a widest aperture of f2.8 at its widest setting, ramping to f4.5 at the long end. The lens has been developed by Leica for Panasonic, and features full professional controls for the aperture and focus, as well as a zoom servo as well as manual zoom control. The lens is coupled to a five-axis image stabliser. The AG-DVX200, like the GH4, records full cinema 4K at 24fps only, with frame rates of 25fps to 60fps in UHD mode. 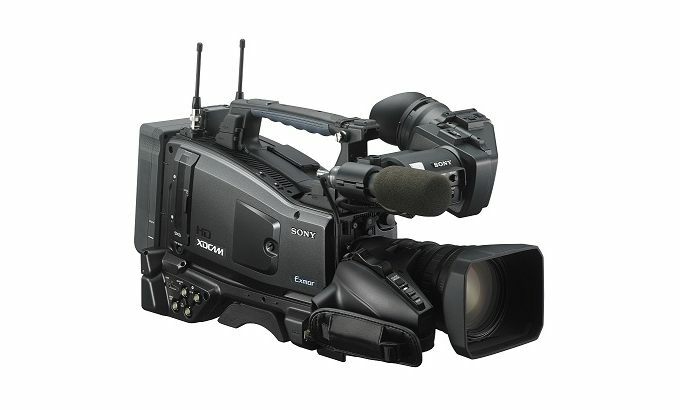 Recording is to SD cards in MP4 or .mov, and the camcorder has dual XLR inputs as well as a built-in stereo mic. The new camcorder is expected to go on sale this Autumn, with Panasonic predicting a retail price of under $5000, or £3500. See our video interview for an overview of Panasonic’s Varicam, with the company’s Nigel Wilkes.